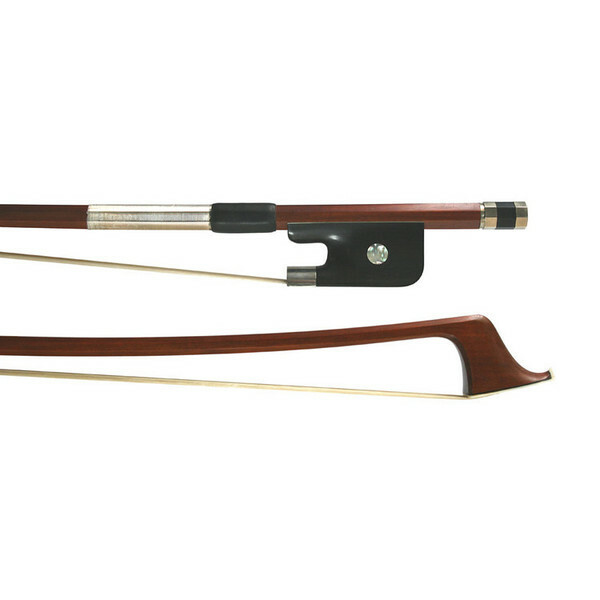 a French-style double bass bow, similar in design to a cello bow. A reliable, high quality replacement suitable for any double bass. Perfect for the advancing student or aspiring performer.